New 2020-ready Taro® Ultra two-stroke cylinder lubricants. 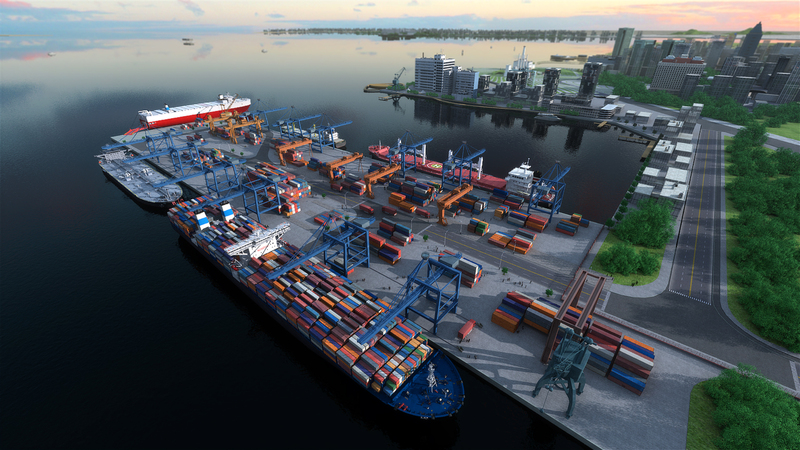 Explore the vessels in our virtual port. Defeat cold corrosion, manage feed rates, improve efficiency. OnePort is our new online portal which makes the purchasing of lubricants easier and more efficient. Learn how it could benefit you. 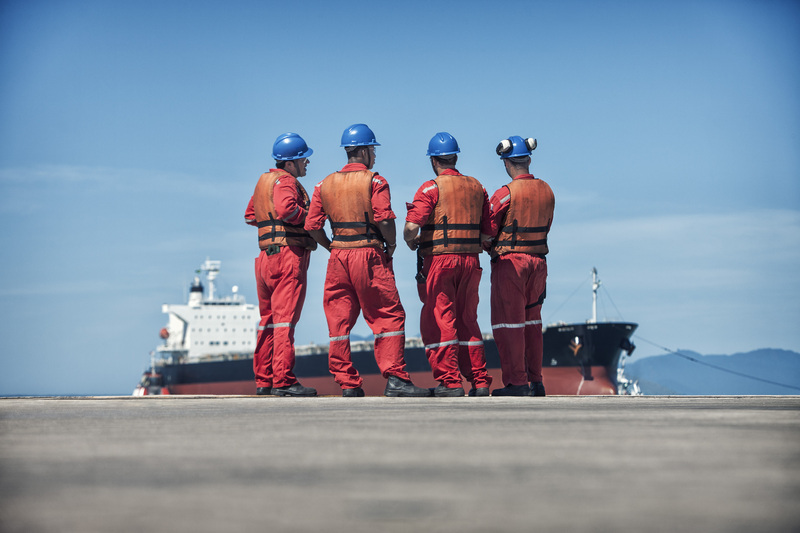 Learn about the latest news, product developments and global events from Chevron Marine Lubricants. On board drip oil analysis is easy with Chevron's OEM approved DOT.FAST® testing kit. Find out how it could benefit your fleet. 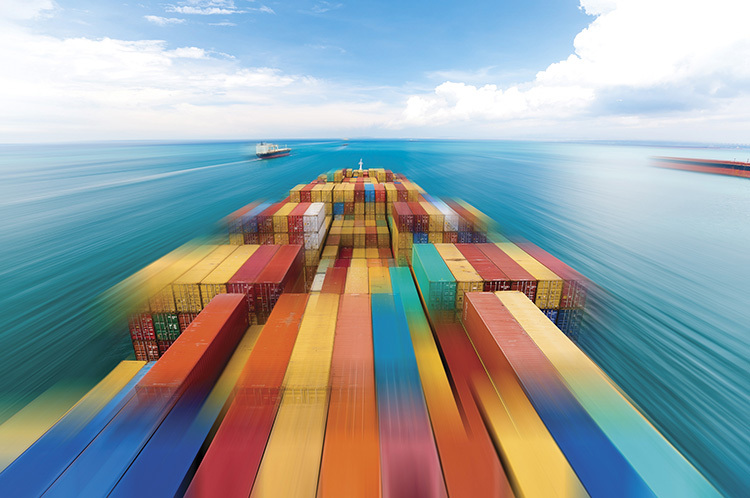 FAST™ is the comprehensive equipment condition monitoring program for all your vessels. Learn more about our range of services.